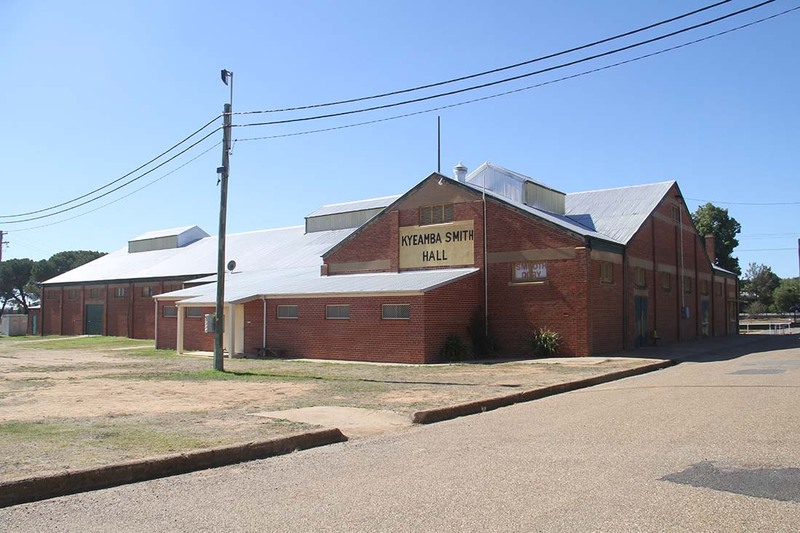 Home to the annual Wagga Show, the Wagga Wagga Showground can play host to a variety of events with numerous outdoor event areas including sheds for horse events and stud sales. Also catered for are children’s activities, group meetings and other displays including home and leisure shows. A microphone, tables, chairs and small stage are available.